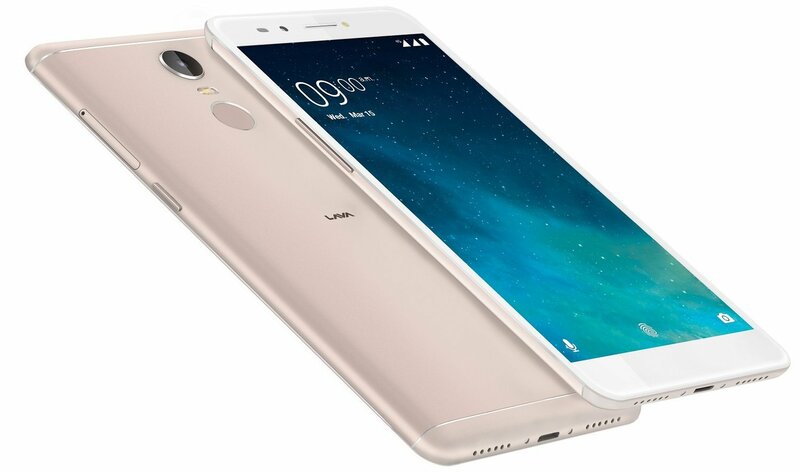 Lava Z25 smartphone is powered by a 1.5Ghz 64Bit Octa Core MediaTek MT6750 Processor. 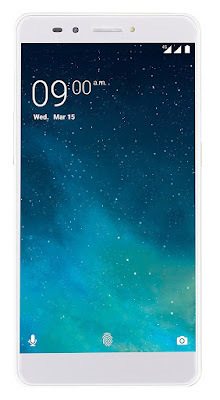 It has a 5.5inch size 2.5D curve display with 720p high definition resolution with 267ppi. With Series 5 Automobile Grade Metal body structure it looks premium. 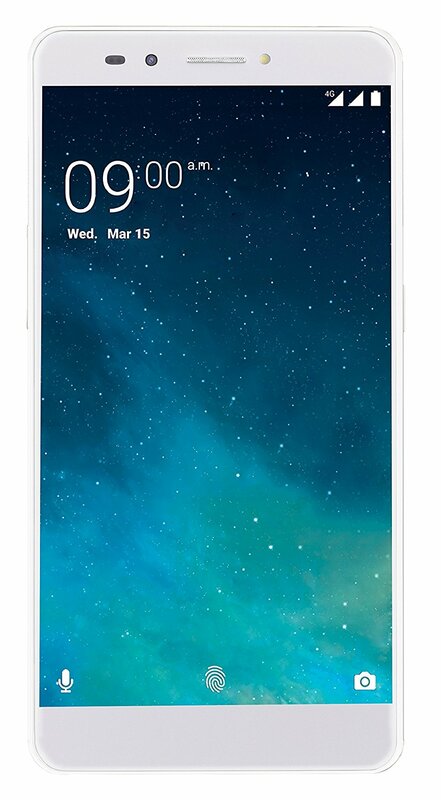 This Smartphone is a 4G Dual Sim Dual Standby handset with a hybrid Sim Slot. For faster processing and multitasking it has 4GB of DDR3 RAM that makes Lava Z25 to perform 25% faster and smoother processing. It also packs an ample of onboard Storage upto 32GB that enables user to store games, apps, movies, videos, songs or data on it. It has further expandability option upto 128GB more space via MicroSD Card that can be placed in its hybrid second Sim Slot. Lava Z25 has Android Operating System Marshmallow v6.0 with Star UI v3.3 layer on top.For photography Lava Z25 equips a Sony Exmor RS sensor powered 13MP Primary Camera with F/2.0 aperture speed including dual LED flash. It is capable to capture all of memorable interesting moments with the Night Pro and Bokeh Mode. This handset also has an 8MP Front Selfie Camera with spotlight flash that enables user to click clear and sharp selfies in even in the low light conditions. It also has features like Beautify, PDAF, Intelligent Mode, Template, Panorama, HDR Mode, GIF Mode with Sound Picture, QR Code Scanner, Filter Mode, Wide Selfie and Time Lapse videos @ High Definition resolution. It includes features like Bluetooth, Wifi, Wifi Hotspot, 4T LTE with VoLTE, GPS, 3.5mm Audio Jack on top and a Micro USB charging port on lower end with a speaker grill. It also comes with the OTG Compatibility . For security purpose Lava Z25 also features a fast fingerprint sensor just below the Primary Camera on its back panel. It not only helps you to take selfies or to lock-unlock the handset but it also works to lock or unlock your apps installed on the phone in just 0.16 seconds. With the help of fingerprint sensor you can access your Lava Z25’s contents with just one tap of a finger. 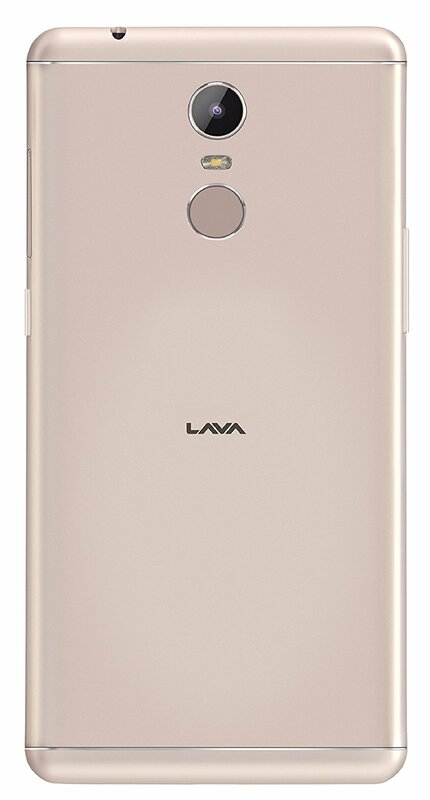 Lava Z25 Smartphone handset packs a 3020 mAh Non-removable Battery that comes with a Super Power Saver Mode that helps to enhance the uses of the handset’s battery life. It also provides you 5 hours of talk time with just 15% of charge. Dimension of the handset H 151.5mm X W 76.4mm X D 8.5mm and it weighs upto 163gms. Pros. – It looks premium with Series5 Autombile Grade Metal. With 4GB RAM it runs smoothely and 32GB storage is quite good to store more data on it. Picture Quality is very good. Cons. – Little bit overpriced. Front selfie Camera looks an average one. It maybe launched with Android Nougat 7.0. (But it may be updated if Lava provides an update for it in near future). Conclusion. Overall it’s a good attempt from Lava…..